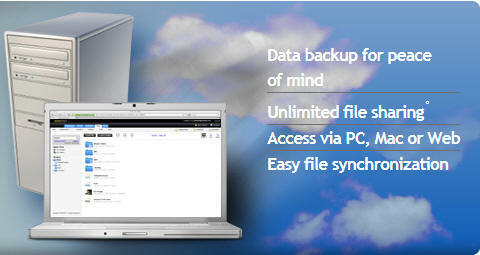 Enjoy a secure, affordable way to access to all your documents, photos, music and more! Online Storage is your personal network drive, letting you back up, store, retrieve and share your data from any online computer. It's the ultimate tool for anyone who's ever forgotten an important file, worried about losing their data or just wanted an easy way to share their favorite files..
while we retrieve Cloud Storage online plans.